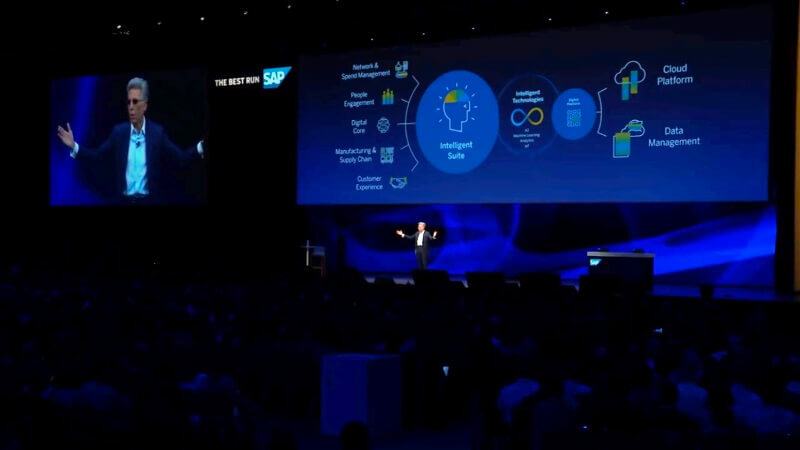 SAP recently announced its new products and partnerships, designed to equip enterprises with more intelligent and advanced technologies. Moreover, the company revealed that its SAP Cloud Platform is now available on all major cloud infrastructure providers to deliver better service to customers. SAP Conversational AI – Enabling companies to develop intelligent chatbots, this service also allows enterprises to integrate these chatbots with SAP and non-SAP systems. So far, users have built 60,000 SAP Conversational AI chatbots. SAP Leonardo Machine Learning – Its technical capabilities are now embedded in applications acress the SAP portfolio, including SAP S/4HANA Cloud, SAP C/4HANA, and SAP Ariba solutions. SAP Leonardo Machine Learning Foundation – This allows enterprises to develop applications. It now has five new services, including object detection, text recognition in images, and text classification. Also, it now supports the software library scikit-learn. SAP Cloud Platform Blockchain – It enables customers to build and extend business solutions with blockchain technologies, such as Hyperledger Fabric and MultiChain. Aside from these technologies, SAP also unveiled the SAP Leonardo Partner Medallion Initiative that has more than doubled the number of SAP Leonardo embedded industry solutions.